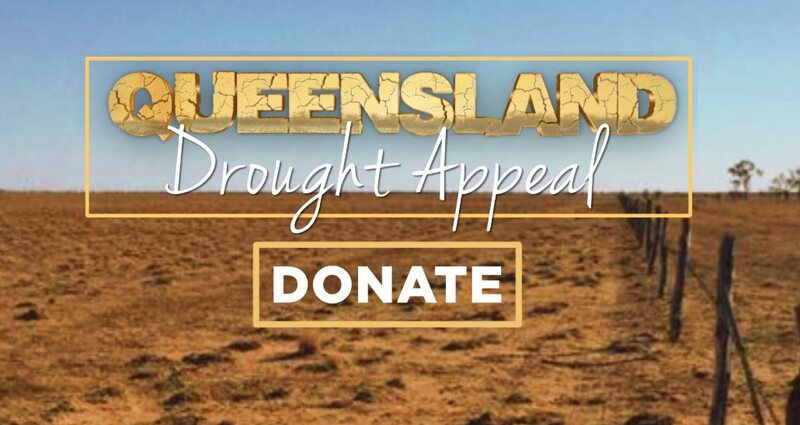 DROUGHT relief was outdated and needs to be reformed, said a long-time Jambin grazier. Farmers also need to stand on their two feet and move away from this handout mentality, according to Gill Schmidt. 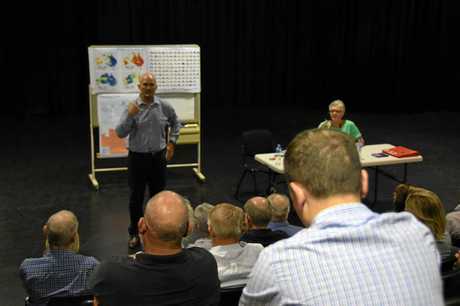 Mr Schmidt, 80, had plenty to say about today's drought conditions and how it should be handled at last week's well- attended Rockhampton drought forum. When asked about how governments could help farmers in their time of need, Mr Schmidt said some additional financial assistance would be beneficial. "Charges... they charge 10 per cent stamp duty on our insurances," he said. "Those sort of things we need relief from." "The way drought relief is modelled... it is 35 years old and it is outdated... there is no doubt about that." Mr Schmidt said some landholders needed to "get away from this handout mentality", but the Government should be better appreciating the agriculture industry. "It is about self reliance.... people have to stand on their own two feet," Mr Schmidt said. "We can't expect Government to prop up industry. "On the other hand, I think it is important for governments to recognise the value of the industry because it is worth billions," he said. At his property, Mr Schmidt said things were looking "extremely dry". There have been some showers around in the past week or so, some of which luckily fell at his place. "We have just had some breaking rain but we need follow-up," he said. "I would like some general rain so we can get a summer plant in." On his property, Mr Schmidt looks after the cattle side of things while his sons grow grain. "For the cattle, there is a drastic shortage of grain, fodder, cotton seed and everything," he said. "And it is so expensive. "And even though there is irrigation there, some of the fodder is going into NSW from Biloela." 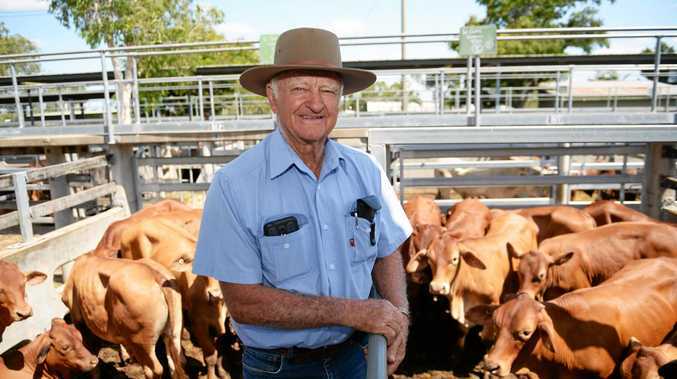 Reflecting on his more than 50 years in the Biloela region, Mr Schmidt recalled the years of 1969 and 1970 were really dry. "There was no winter crop the first year and the second year it died. We went through two dry winters," he said. Mr Schmidt said dry times were just part and parcel of being a farmer. "This country we go through 10 years and sort of get a dry spell every seven to 10 years," he said. "You gotta learn to adapt and prepare." When preparing for a drought, Mr Schmidt said there were some simple and practical measures farmers could take. "I buy in dry feed, bales of hay, grain - it's not rocket science," he said. "There are so many options today... years ago cotton seed wasn't used for fodder and now it is. "We have a lot more options today than we have ever had in the past."